Oh, look at all these creatures! 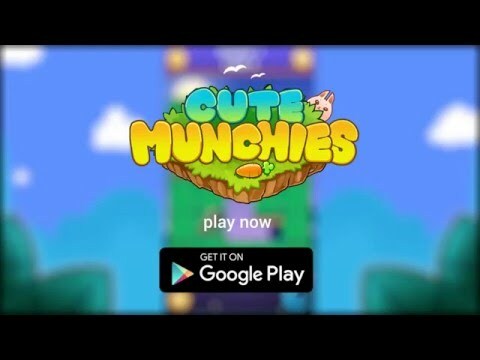 They are super cute and they all are hungry too.Help these cute creatures to find and eat their favorite foods in this fun and delightful puzzle.Cute Munchies is a NEW and UNIQUE swiping puzzle game. Just swipe and find the best route for your character to collect al... see more Oh, look at all these creatures! They are super cute and they all are hungry too.